On April 11, 1881, Sophia Packard and Harriet Giles, two white missionaries from New England who traveled south to educate newly freed people after the Civil War, opened their women’s school in the basement of Friendship Baptist Church southwest of downtown. Called Atlanta Baptist Female Seminary, the school taught 11 black students, some of whom were formerly enslaved, in alphabet, arithmetic, and health, among other subjects. Within three months, enrollment reached 80, and by the end of its first year, nearly 200 women and young girls were attending classes. With the financial help of John and Laura Rockefeller, two early advocates for the mission, the school moved to former Union Army barracks nearby and, in honor of Laura, named the institution after her parents, Harvey and Lucy Spelman. 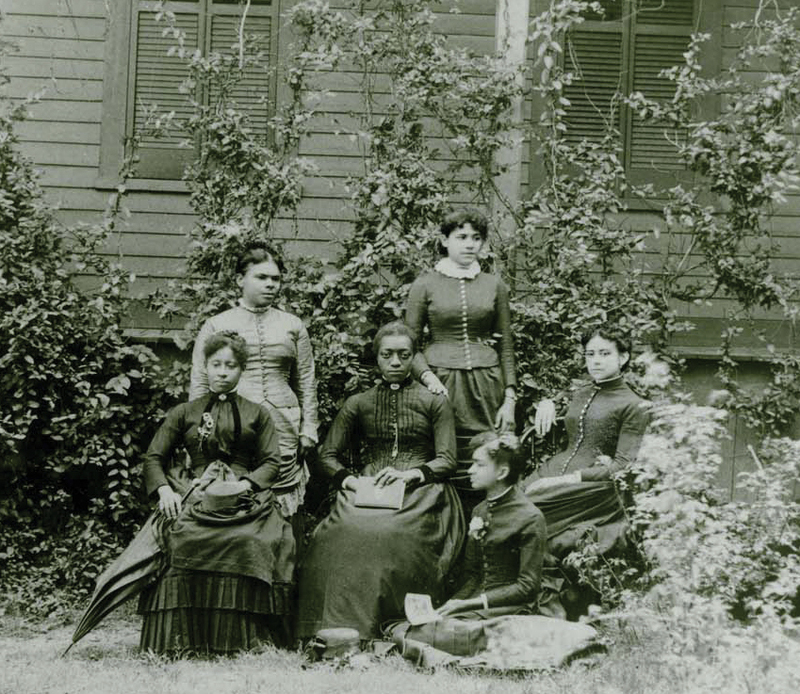 In 1887, the school conferred its first high school diplomas to six women, all of whom went on to become teachers. One hundred and thirty eight years and countless graduates later—including politician Stacey Abrams, activist Bernice King, and novelist Tayari Jones—Spelman stands as one of the country’s most prestigious historically black colleges. This article appears in our April 2019 issue.